No one can predict the future, and circumstances in life can change suddenly and unexpectedly. 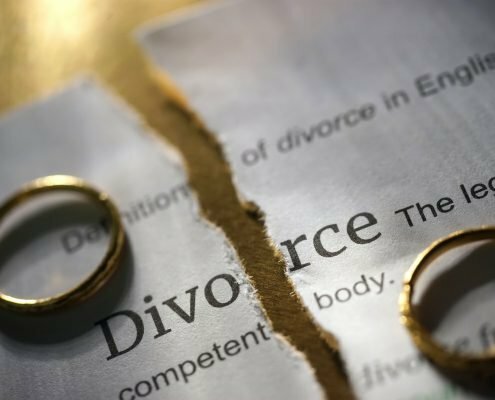 Florida family law courts understand this, and allows parents to modify child support orders if there has been a substantial change in circumstances. Under Florida child support law §61.13, both parents have the right to request a modification of child support. 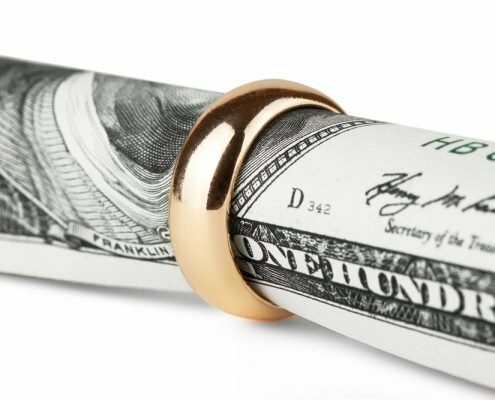 The modification can be to either increase or decrease the required amount of child support. Child support obligations are regulated by the court and cannot be changed without court approval. In order to modify a child support arrangement, the party seeking the modification must prove to the court that there has been a substantial, material, and unanticipated change in circumstances. In addition, the party requesting the change will have to show the modification is in the best interest of the child. This can be difficult without experienced, skilled legal representation. 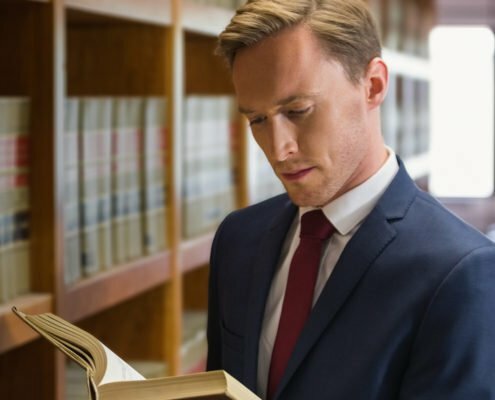 If you want to request a modification or dispute a proposed modification, you should contact a family law attorney for assistance. Losing a job may also be valid grounds to modify a child support order. Unemployment may temporarily stop or lower a parent’s child support obligations. However, the loss of employment must be done in good faith. Intentionally quitting a job or taking a lowering paying job for no reason other than to request a child support modification will not be seen as valid grounds for modification. On the other hand, if a parent obtains new employment with a higher salary or other form of increased compensation, a court may order an increase in child support payments. 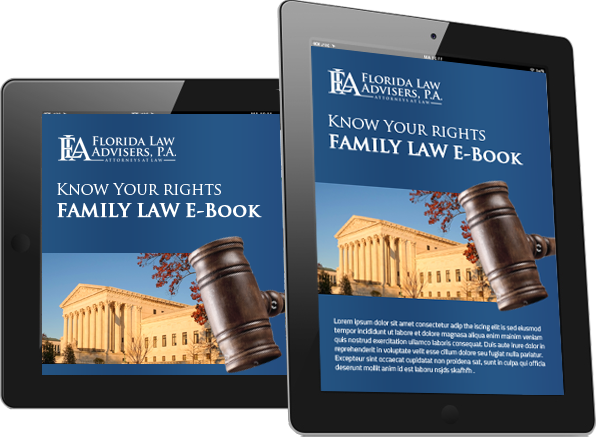 Regardless of whether you need help modifying an existing child support order or contesting a modification, Florida Law Advisers, P.A. can help. The Tampa child support lawyers at our firm have years of experience helping clients in all types of child custody modification matters. We know what it takes to obtain a child support modification and we continue to aggressively protect our clients both in and outside the courtroom.